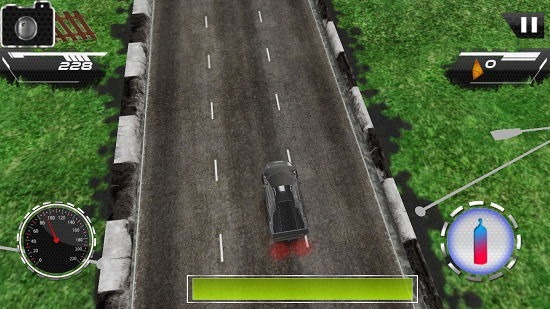 Car Racing Adventure is a free car racing game app for Windows 8 and 8.1. When you install and run the game on your device, you will be presented with an interface which allows you to start the game itself by clicking on the Play button in the main screen. 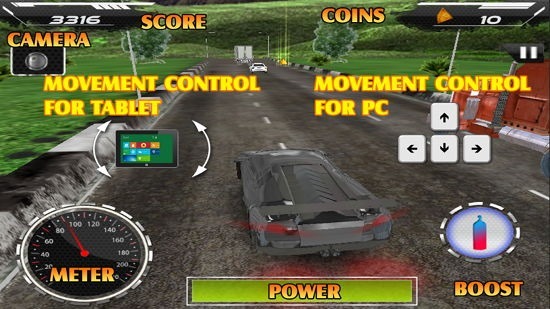 The game has very simple controls, with the controls for touch screen devices allowing you to control the car via tilting the device, and the controls for the non touch devices allowing you to to control the car via the arrow keys. 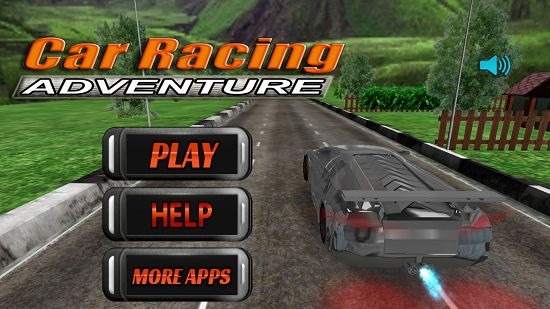 Car Racing Adventure is available for Windows 8 and 8.1 for free from the Windows App Store. 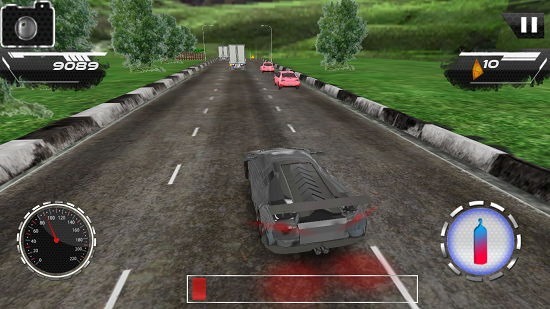 Car Racing Adventure when installed and launched on your device will present you with the below interface. In the main screen you can access the help page of the game by clicking on the HELP button. When clicked, the button will present you with the controls on the screen. In the above screen, pressing the Esc. button takes you back to the main menu. Now, you can go ahead and start the gameplay by clicking on the Play button in the main menu of the game. Clicking on the Play button will bring up the gameplay interface almost instantly on your screen. You can move your car around via the arrow keys. The car auto accelerates, and you can see your speed at the bottom left. At the bottom right you can see the boost button which when pressed allows you to go at a much higher speed. At the very bottom center of the screen is the health meter where you can see the remaining health of your car. If this meter runs down to zero, it’s game over. In the game over screen you’ll be shown your score and stats. During the gameplay the camera angle can also be changed by clicking on the camera button at the top left corner of the screen. The game can also be paused at any instant via the pause button at the top right corner of the screen. 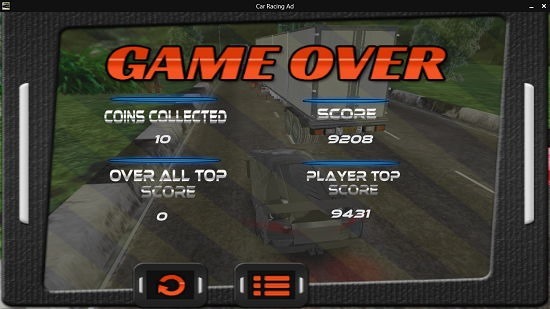 This concludes the main features of Car Racing Adventure for Windows 8 and 8.1. Car Racing Adventure is a very well-designed game indeed for Windows 8 and 8.1 devices. You can grab it for your device from the link below.